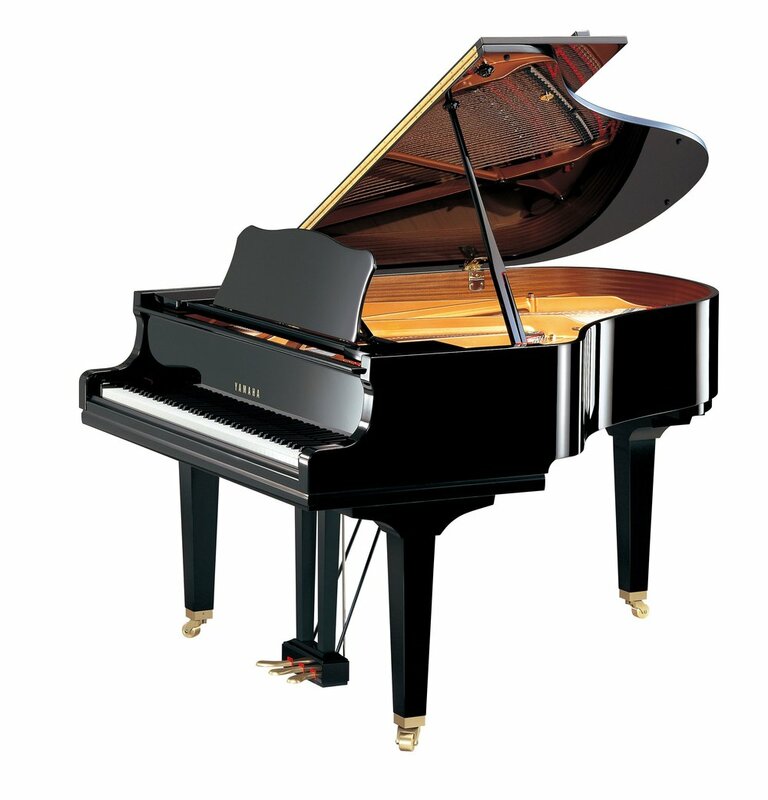 The clear sound of each note resonates and creates warm harmony. 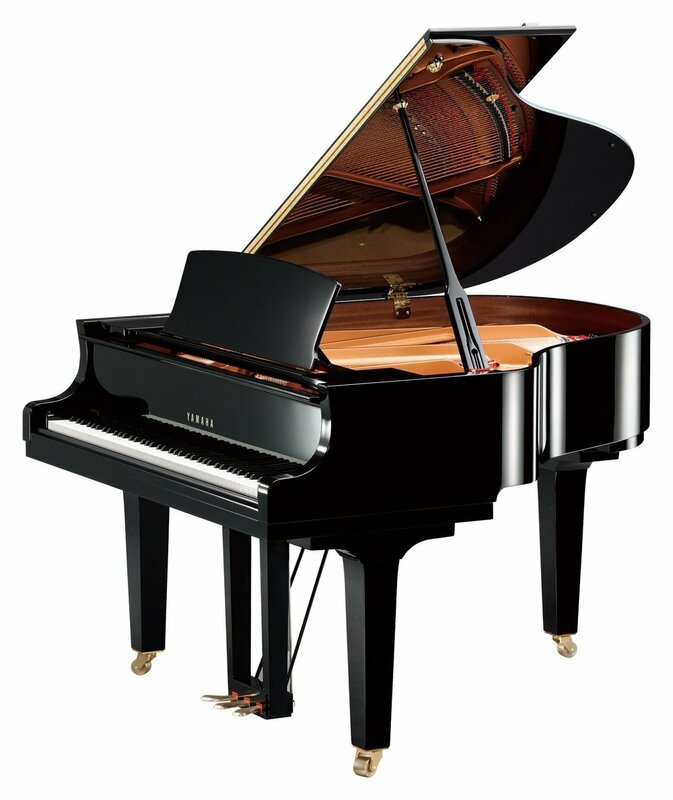 Suitable for salon halls, the S6X will inspire both the pianist and their audience. 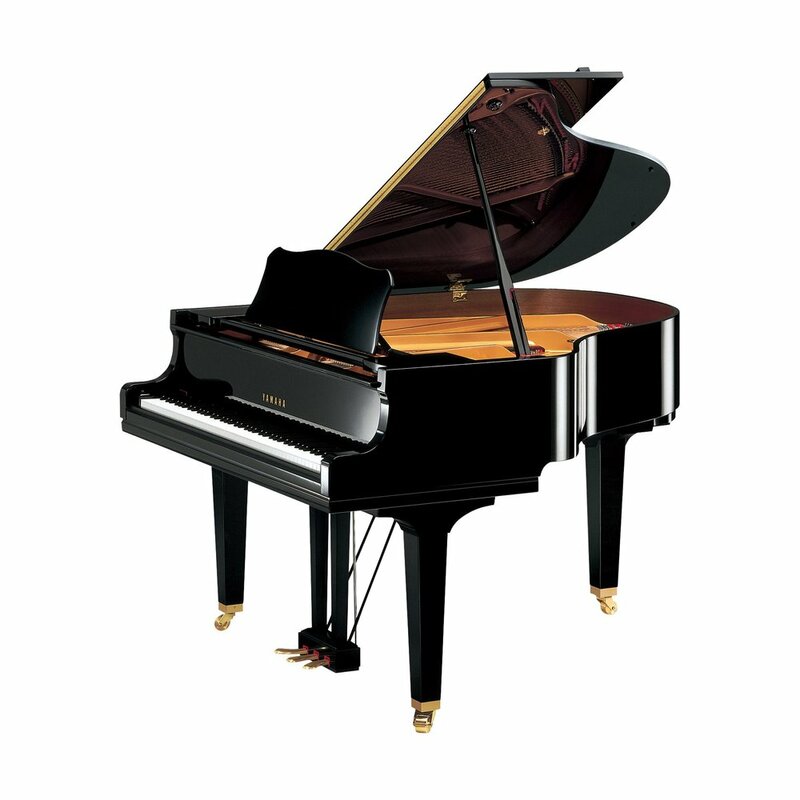 A Yamaha grand piano isn't merely constructed, it's brought to life. 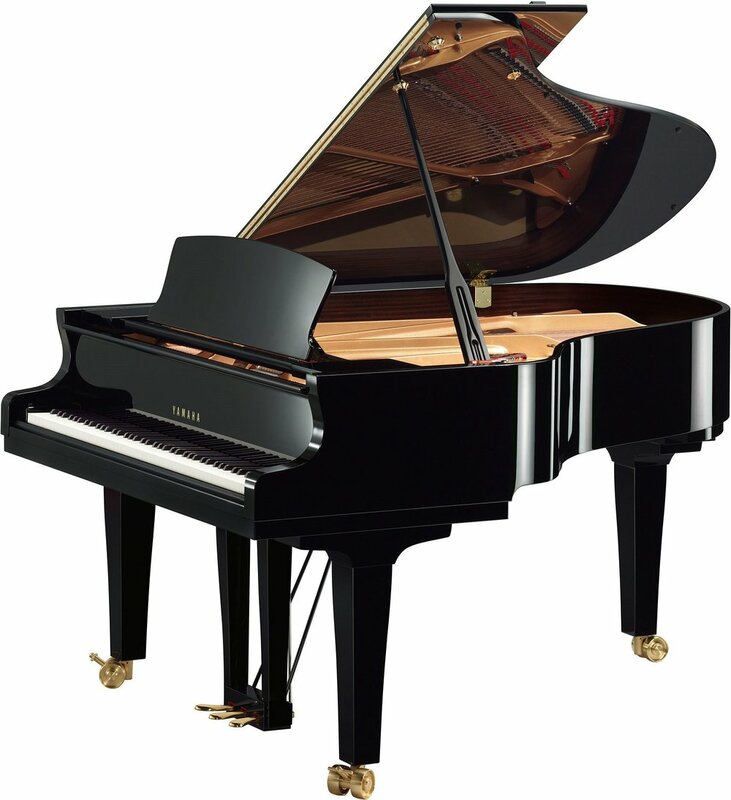 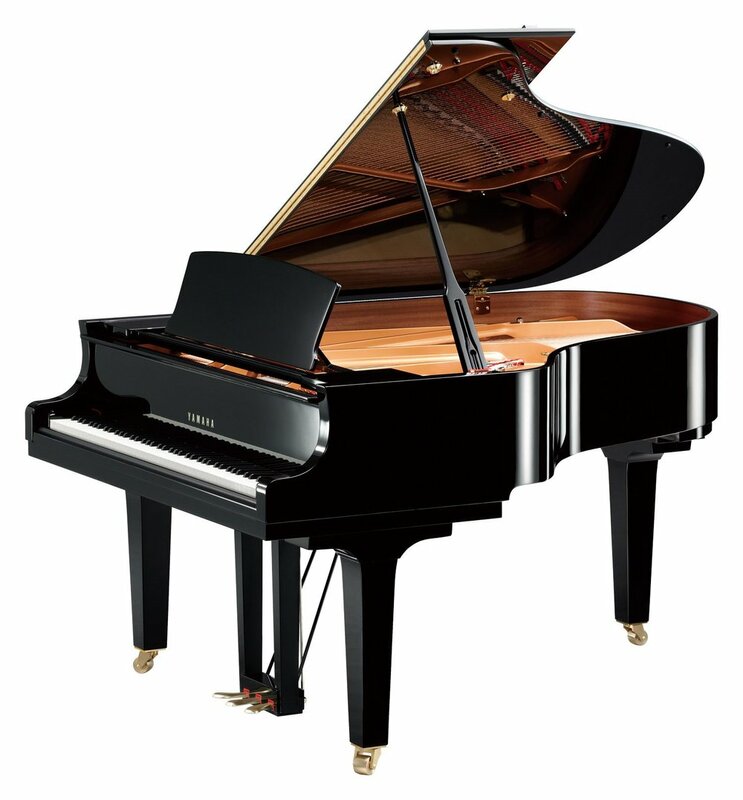 We believe a grand piano is a bold, beautiful statement with a powerful presence that adds elegance and sophistication to any room, hall or studio.